The Back Porch is a perfect venue for your special event, reunion, wedding reception or holiday party. We offer full bar services, large flat screen t.v.’s, surround sound music, and in house catering. The space accommodates up to 150 people and has beautiful panoramic views of the course. 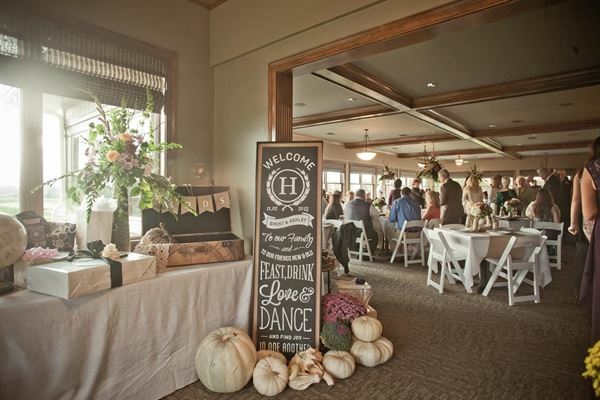 Our professional and friendly staff will assist in all areas of event planning.